The young pianist Fernanda Damiano is a real marvel; she has a very remarkable pianism. She is destined , I am sure, to a very brilliant career. (A.Ciccolini). 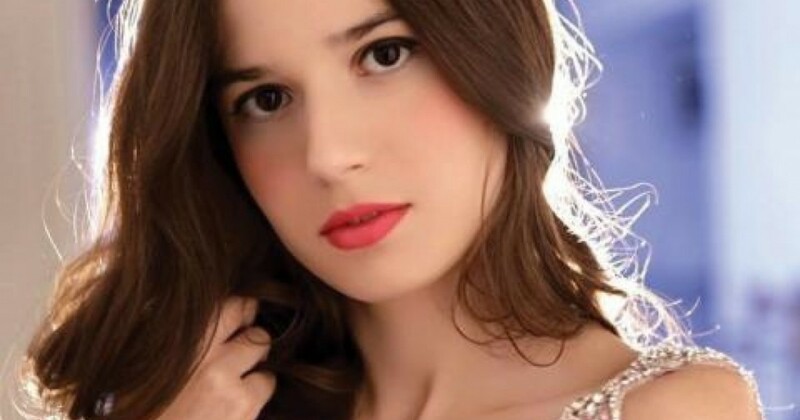 Fernanda Damiano is a young great artist and she was born to express the most beautiful and true part of music, the sensibility, the only and true gift of an artist. (A.M.Pennella). International competition Pietro Argento Gioia del Colle, International competition ”Città di Valentino” Castellaneta, International competition for young musicians Barletta, International competition San Gemini, where she won special prize Chopin among all the categories and sections, International competition Vietri sul Mare, International competition Fortini Bologna, International competition Ischia, National competition Trani, where she won “Sarro prize” as absolute winner among all categories and sections and special prize Romanelli for the best interpretation of a romantic piece , National competition “Coppa Pianisti d’Italia” Osimo, Special prize Elena Boselli at the National competition Muzio Clementi Lastra a Signa (FI), National competition Cesenatico (FO), National competition Giulio Rospigliosi Lamporecchio (PT), International competition Gianluca Campochiaro in Catania, National competition Albenga, "F. Mendelssohn" of Alassio, "Benedetto Albanese" Caccamo and Chopin Prize, "Luigi Denza” Castellammare di Stabia, "City of San Dona di Piave”, Pianistic execution Award “Gioiella Giannoni” in Piombino, International Competition Andrea Baldi Bologna, Grand Prize Virtuoso International Music Competition Vienna. She performed a large number of piano concerts as a soloist. When she was only ten years old she performed with orchestra the Haydn Piano Concerto in D major. Successively she performed Mozart’s Piano Concerto K 488, and Schumann’s Piano Concerto Op.54 with the Philharmonic Orchestra of Bacau conducted by Ovidiu Balan, John Carmichael’s Concierto folklorico for piano and string orchestra with Magna Grecia Orchestra and “Il Divertimento brillante “ for piano and string orchestra on the themes of The Sonnambula by V.Bellini of M.Glinka in the Fraschini Theater of Pavia conducted by A.Dindo.